Susan Werner has released a series of critically-praised concept albums: original songs modeled on the American popular songbook, "agnostic gospel" songs, covers of pop songs from the late '60s/early '70s with classical string arrangements. Her latest CD, "Hayseed," may be her most personal album, though, inspired by her parents' decision to sell the family farm in Iowa. 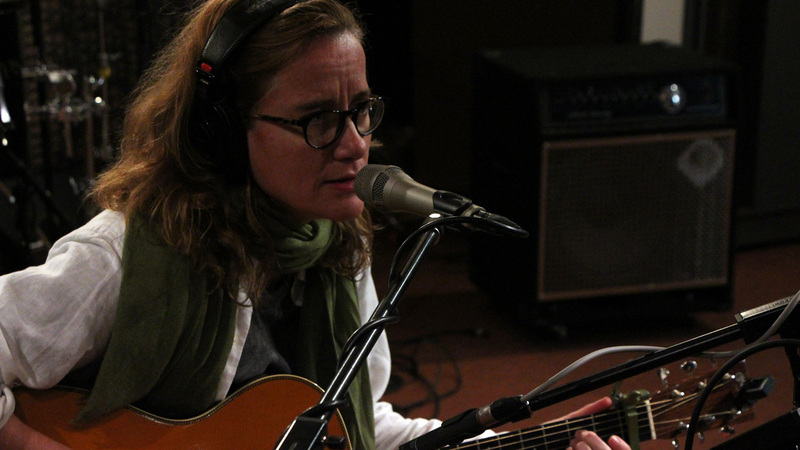 On her sixth visit to the Sunday Breakfast, Susan shared her love of the land and some songs from the album in a session that's smart, funny, and sometimes moving.